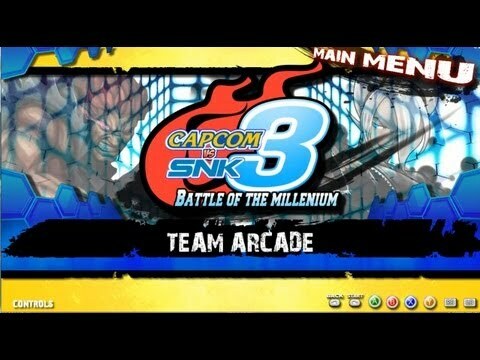 DESCRIPTION - This mugen Capcom vs Snk 3 Screenpack High Resolution is EXTREMELY HEAVY! The file is over 400MB and there are a lot of animations and transparencies with 32bit images. Created by Ianb3000, Michael and EnlightendShadow.